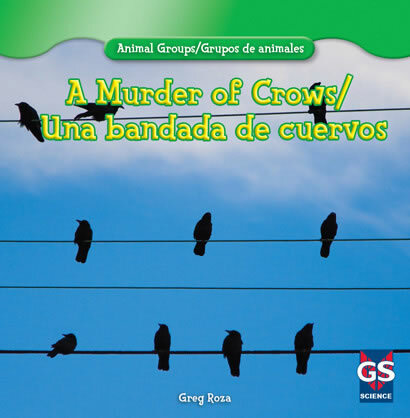 English language learners find out what life is like for a murder of crows through the help of bilingual text and eye-catching photographs. Crows are some of the smartest animals on the planet. They can remember people's faces and warn each other of danger. Some crows even know how to use simple tools. These fascinating facts and more are waiting to be discovered by readers. A useful graphic organizer provides additional information about these amazing animals.